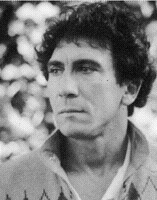 The author Reinaldo Arenas was born in Cuba in 1947. In the 70ths he was persecuted and imprisoned because of his homosexuality. 1980 he absconded via the harbour of Mariel to the United States of America. 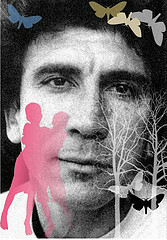 diseased with Aids; he committed suicide in 1990.